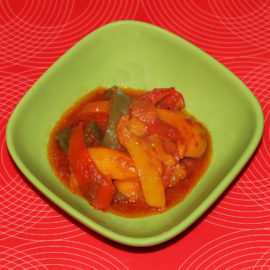 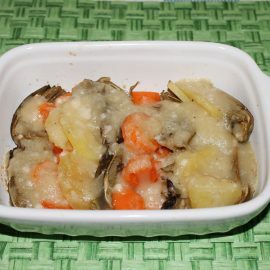 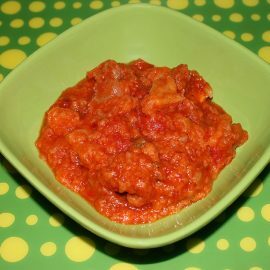 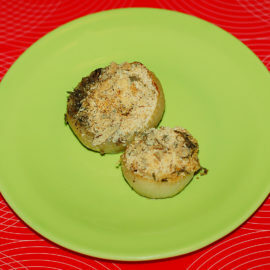 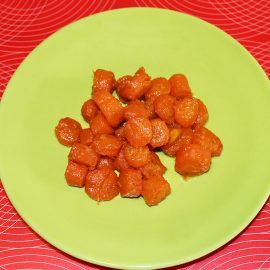 This is a side dish simple and delicious, the secret is in the cooking should be on hight heat, then lower. 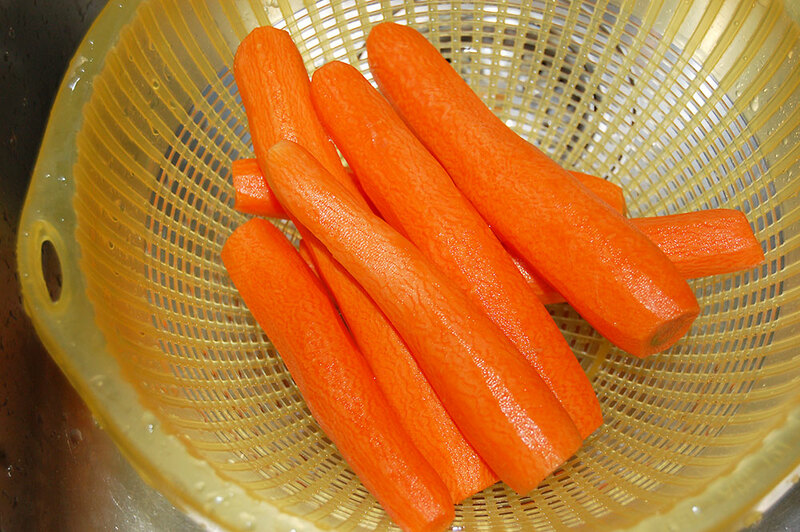 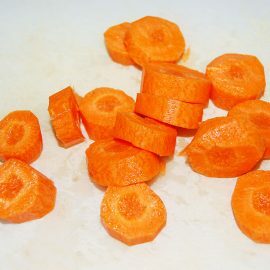 The carrots don’t became soft, but crisp with a good flavor. 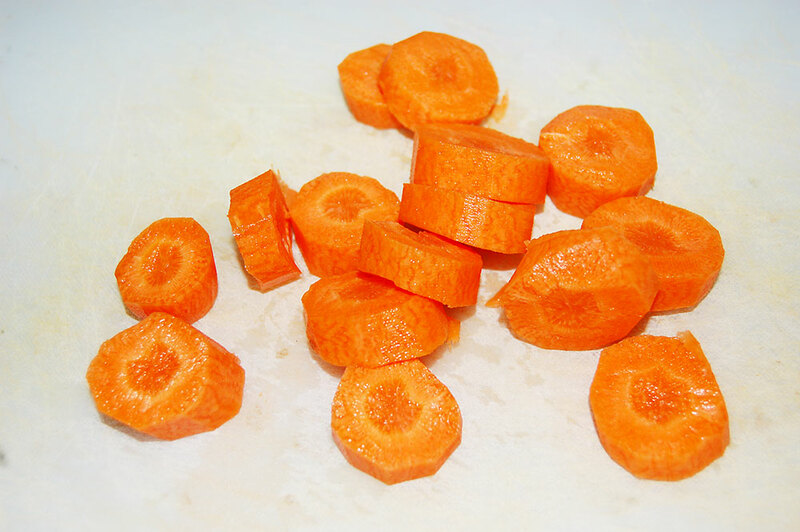 Peel the carrots as a potato, not scraped because the outcome isn’t the same taste. 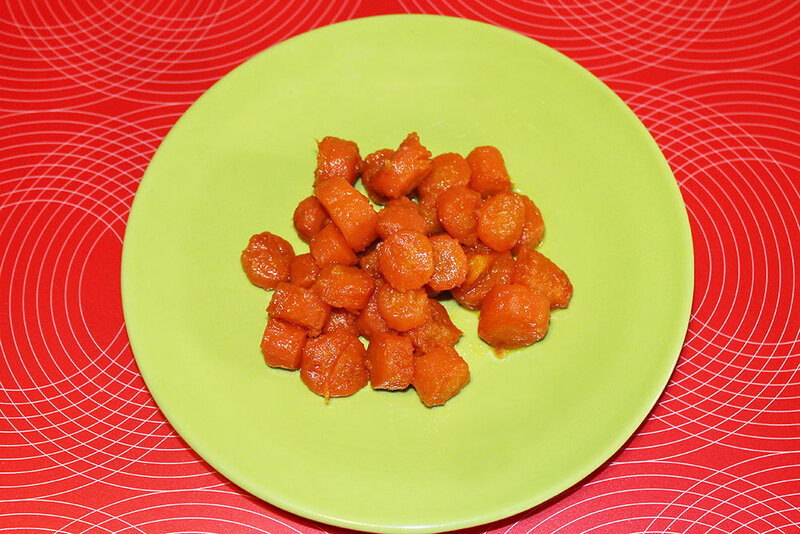 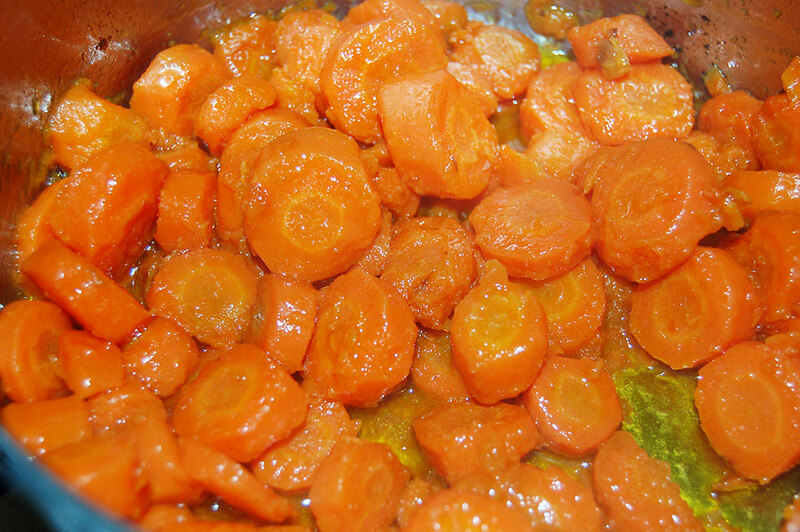 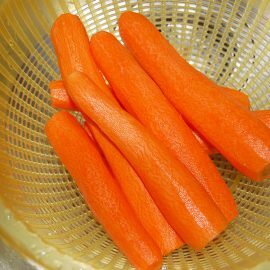 Cut into slices the carrots and place in a pan with a little hot olive oil. 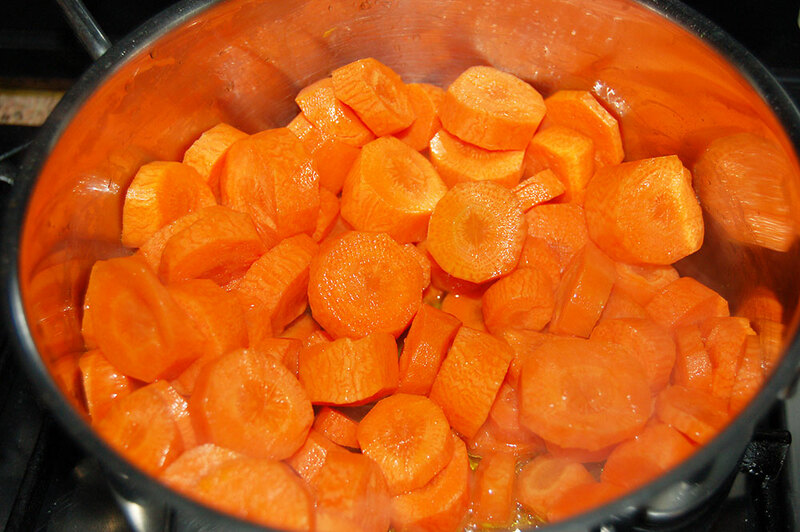 Cook over high heat because they have to brown, for about ten minutes. 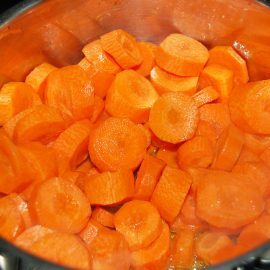 Add the salt. 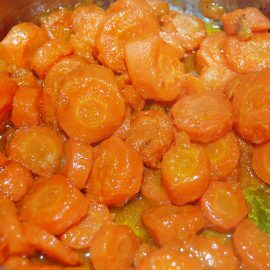 Turn down the heat and throw half a glass of water and cook for another 10 minutes until the water has dried and the carrots are cooked.